Good News for Cheras folks! 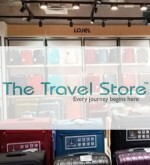 The Travel Store is now open at Ekocheras Mall! Visit us at (Lot G38) and enjoy the exclusive Grand Opening weekly promotions! 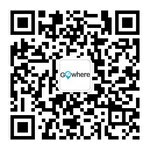 Address: Lot G38, Taman Mutiara Barat, 56000 Cheras 9 Miles, Federal Territory of Kuala Lumpur, Malaysia.